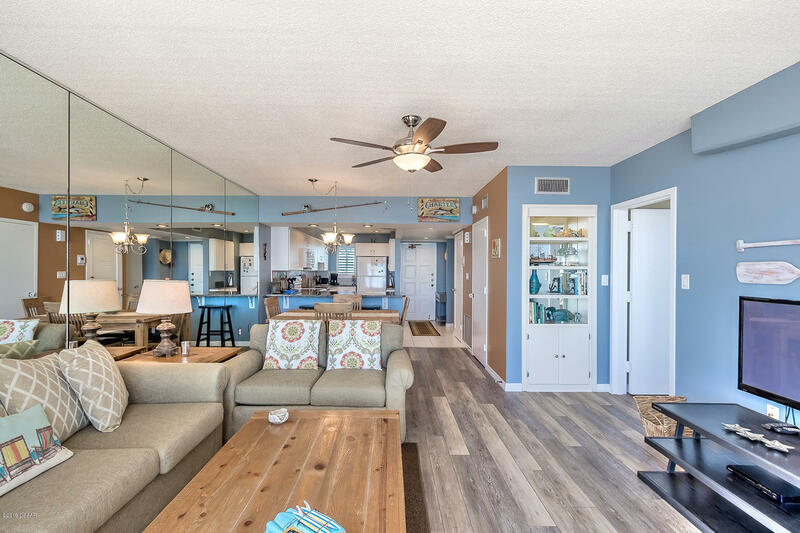 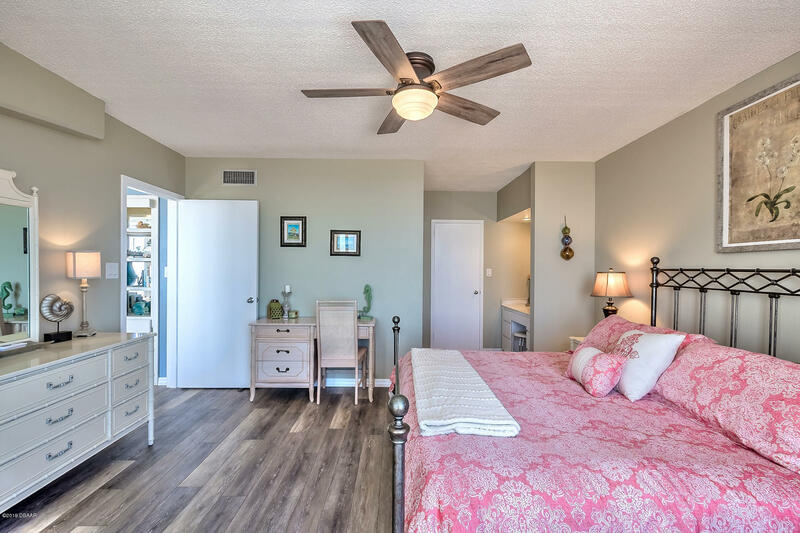 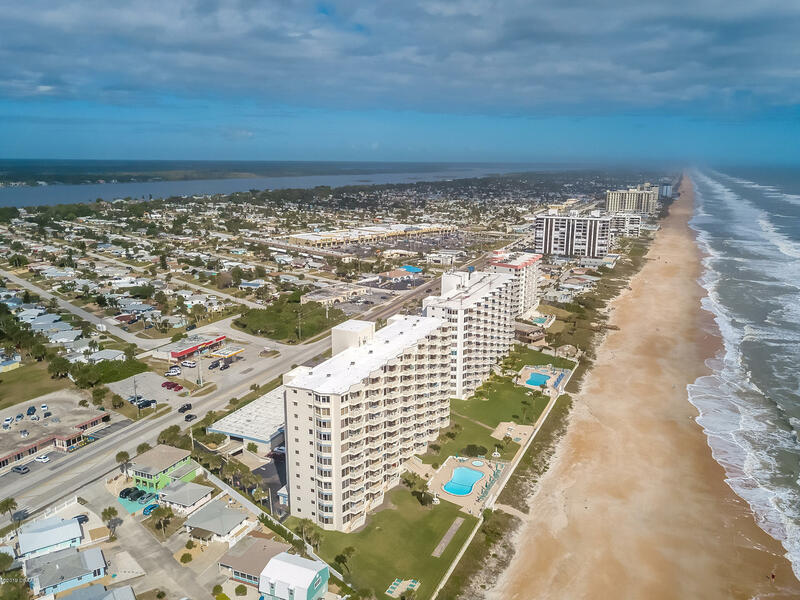 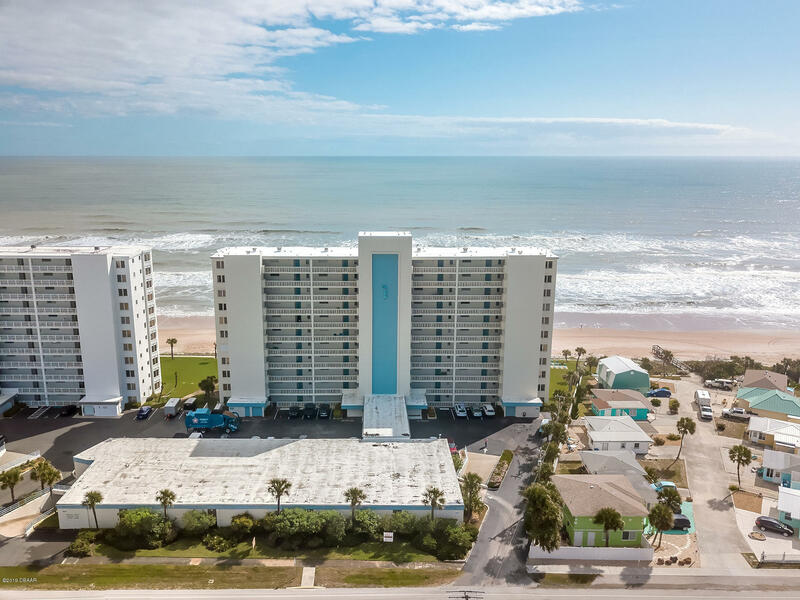 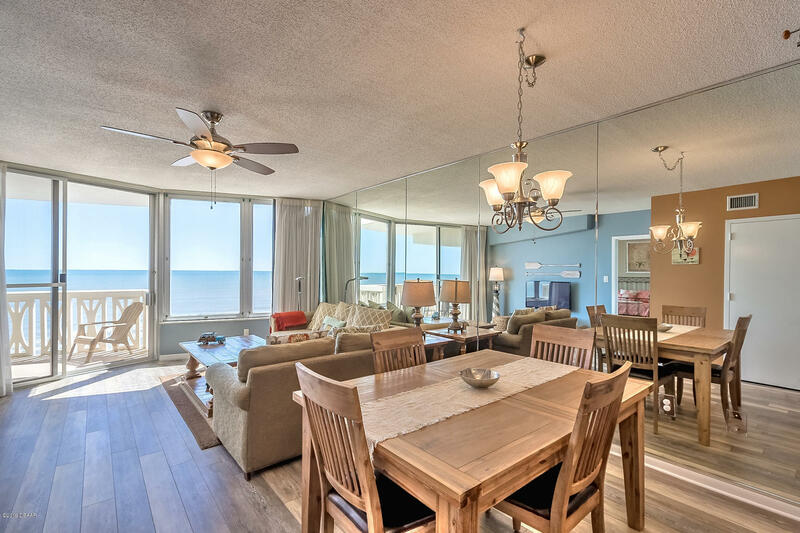 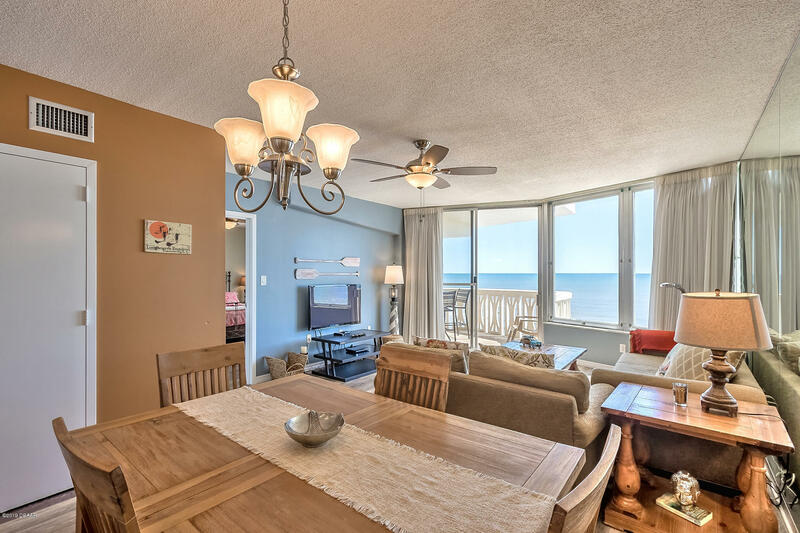 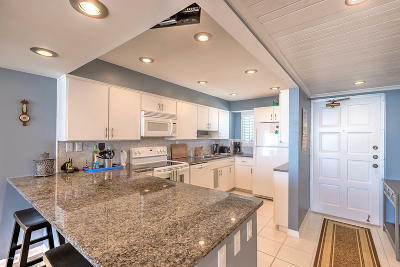 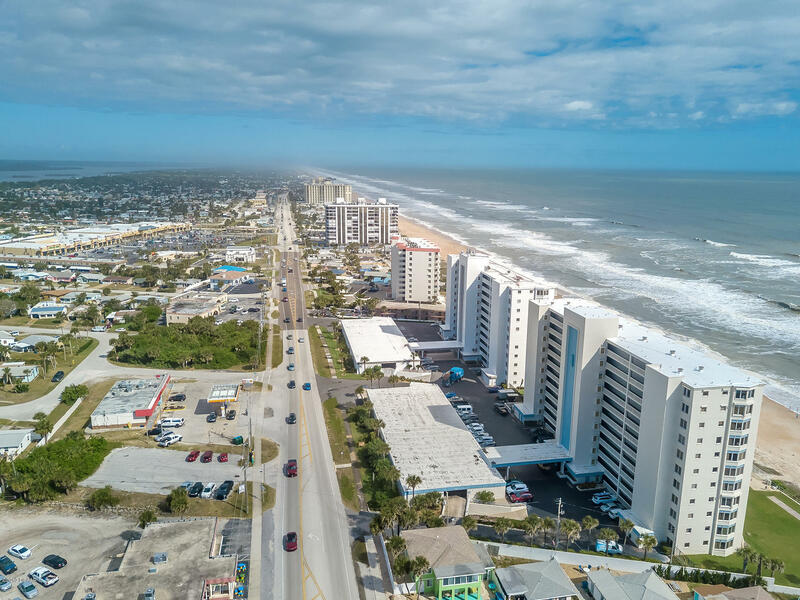 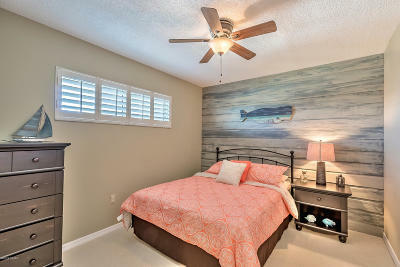 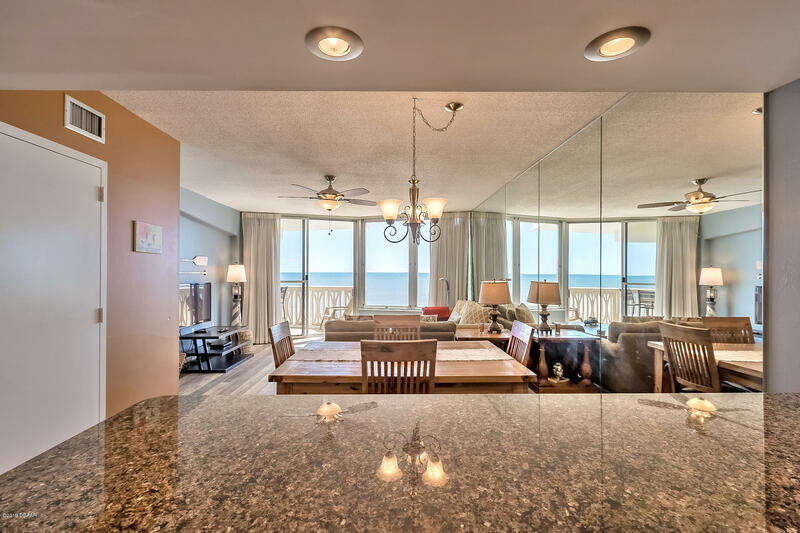 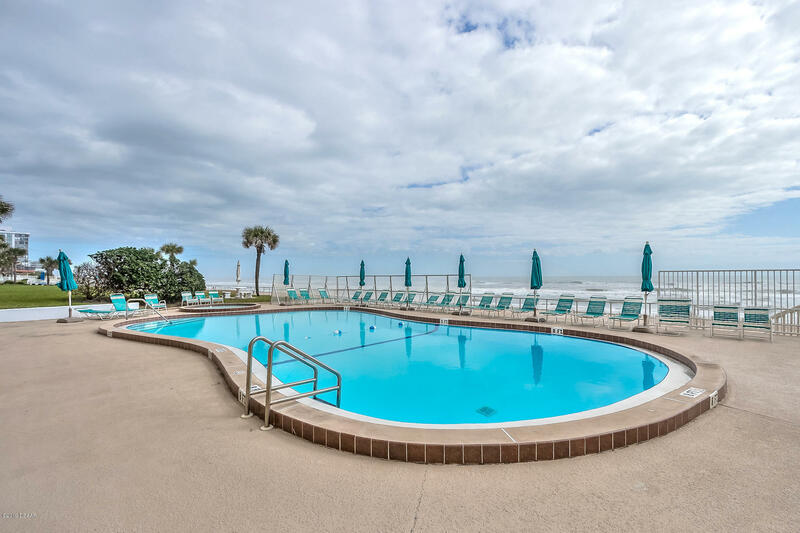 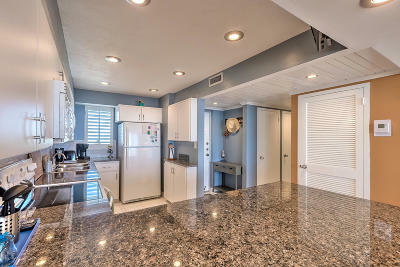 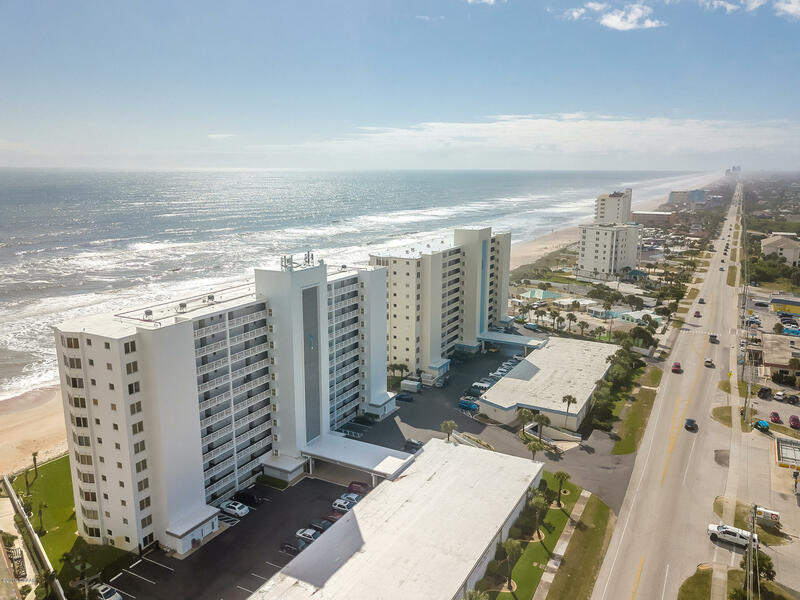 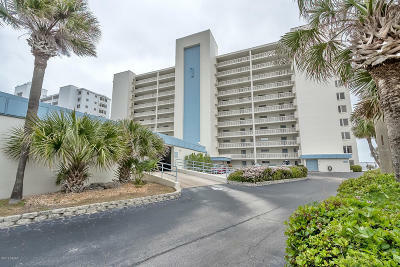 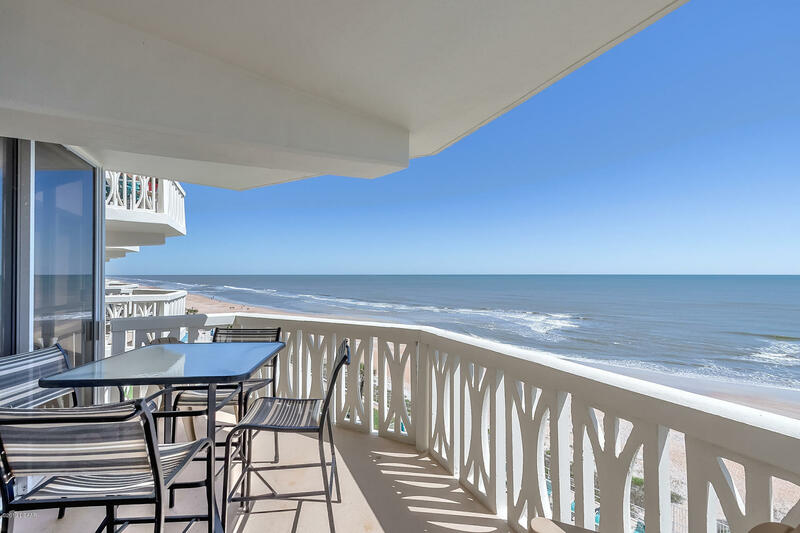 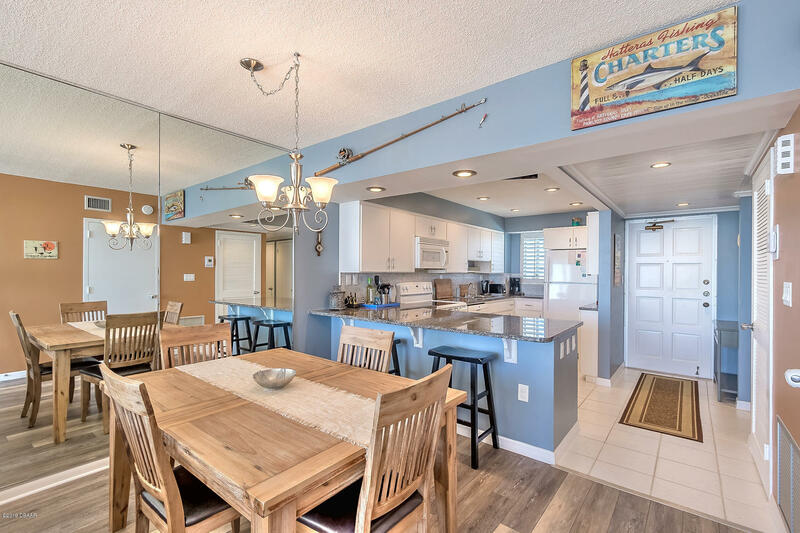 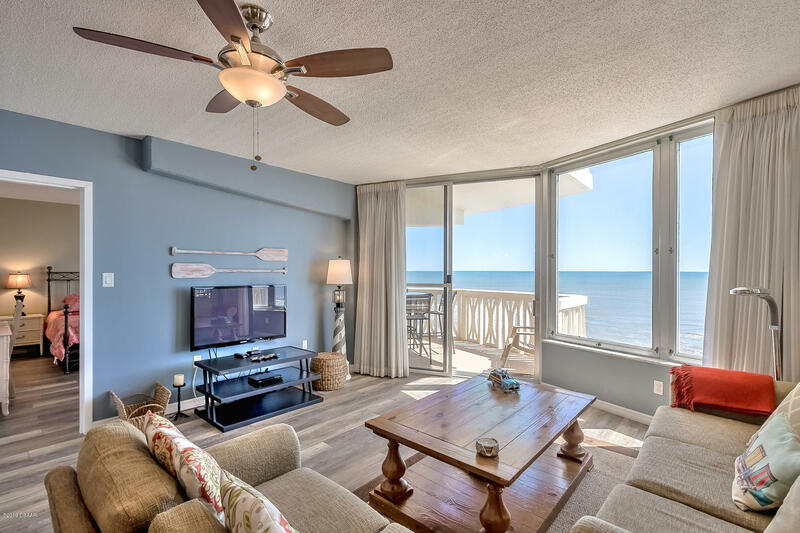 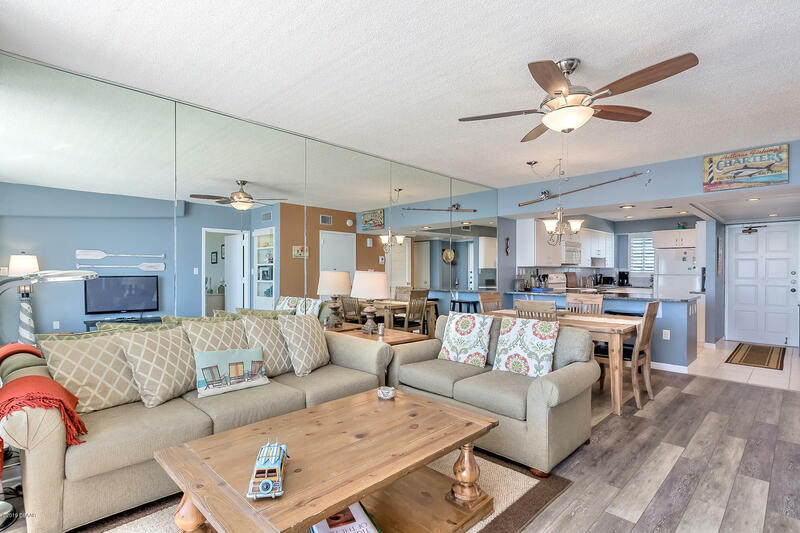 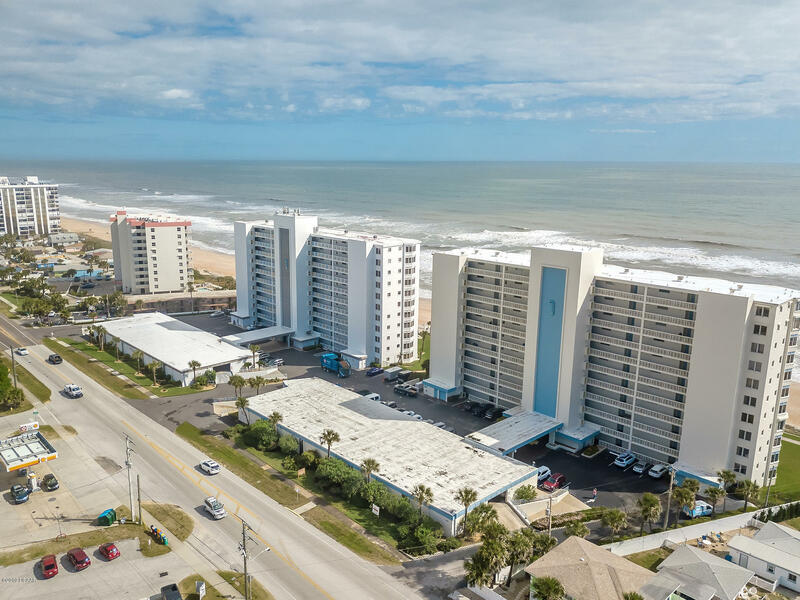 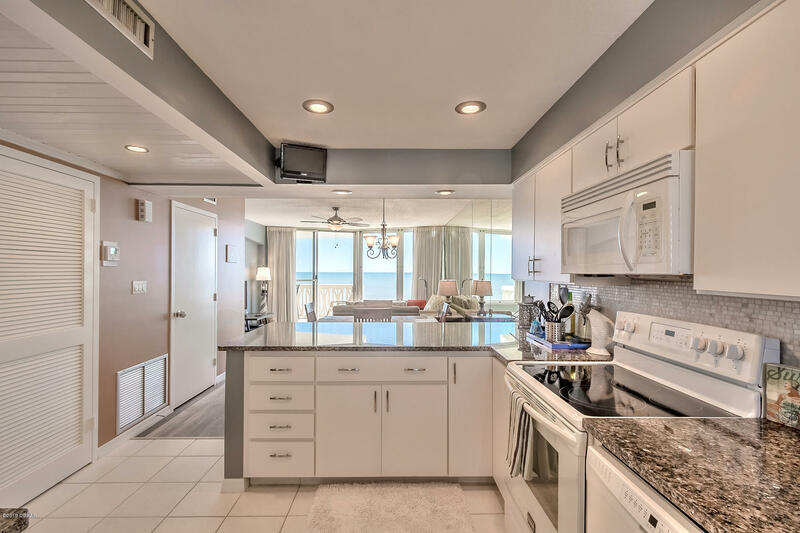 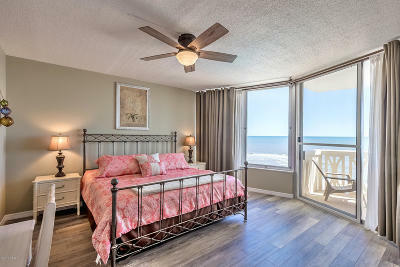 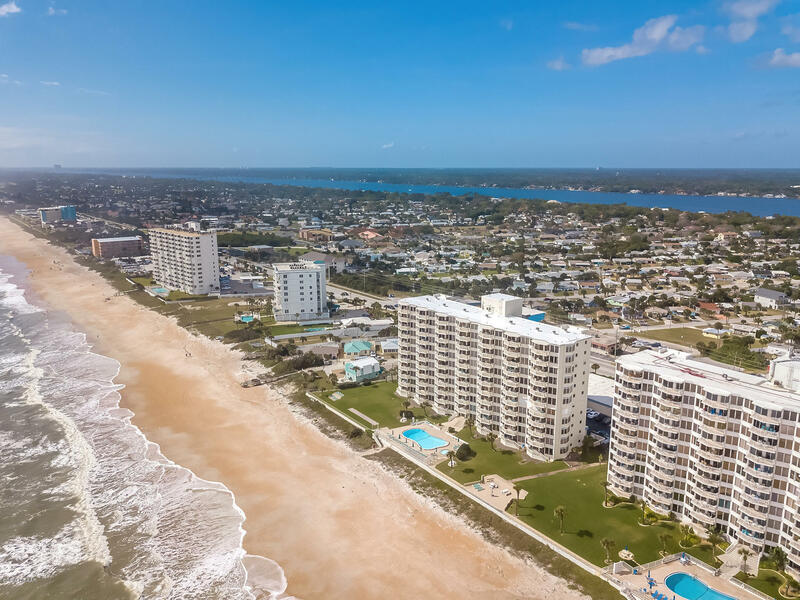 Absolutely stunning direct oceanfront two-bedroom two bath condo in desirable Ormond By The Sea. 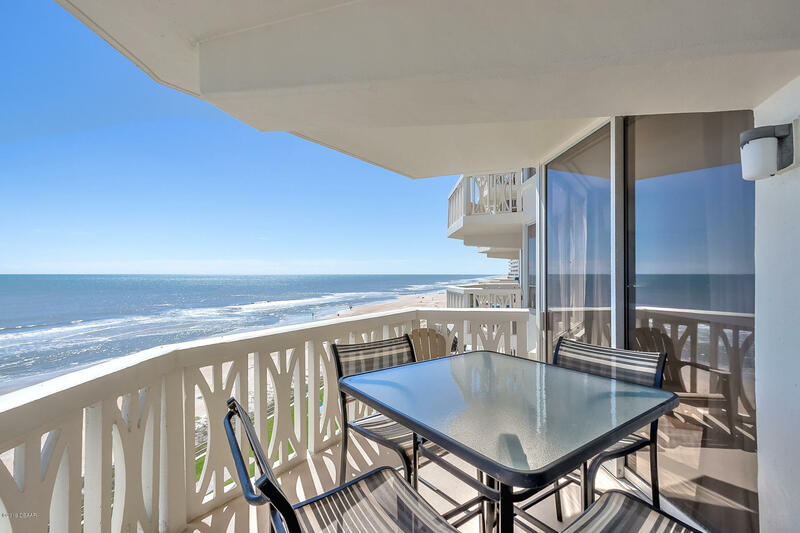 Enjoy the ocean breeze from your private balcony as you delight in watching the sunrise over the Atlantic Ocean. 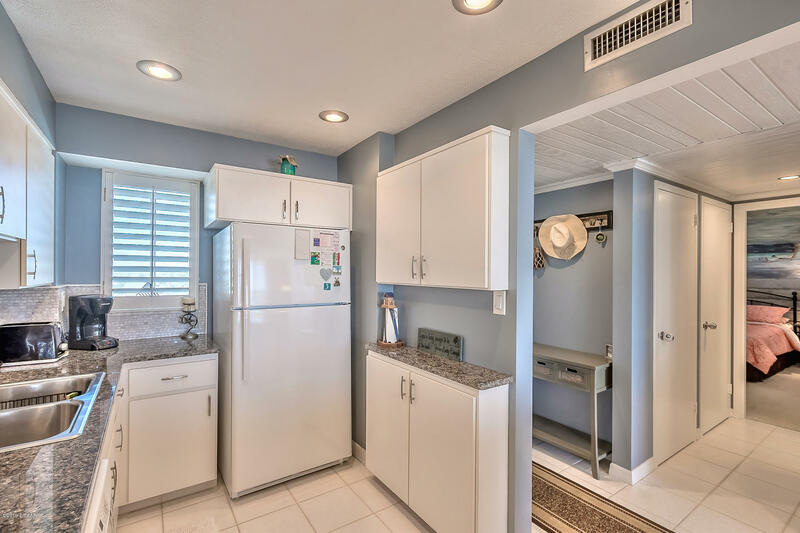 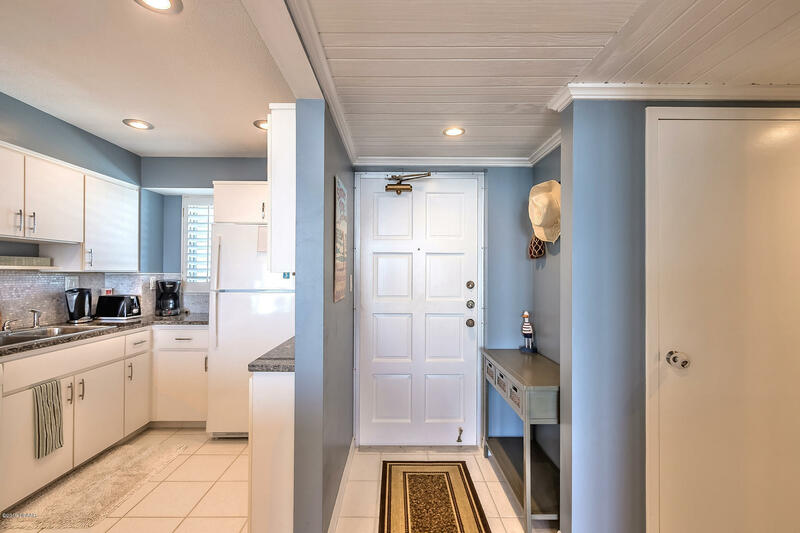 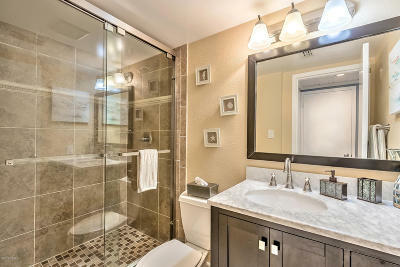 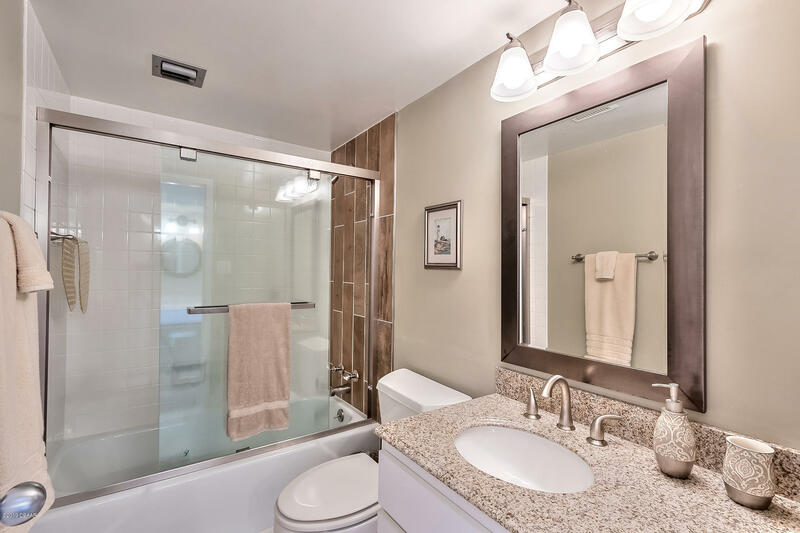 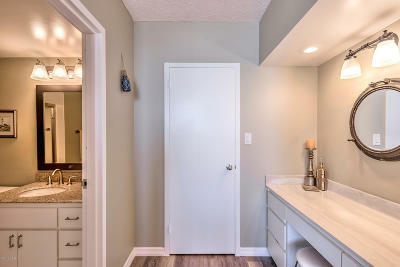 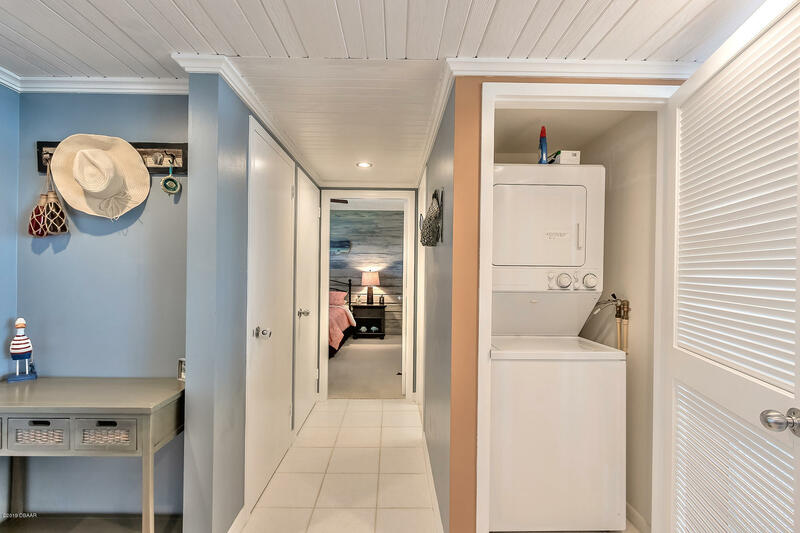 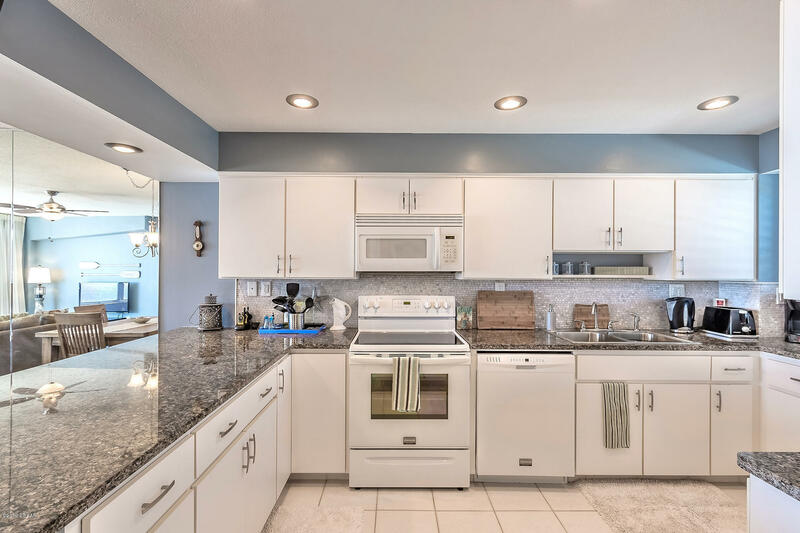 Along with many tasteful upgrades this home also boasts plenty of storage, ample space and a washer and dryer in the condo that makes for this home to be a terrific primary or secondary residence. 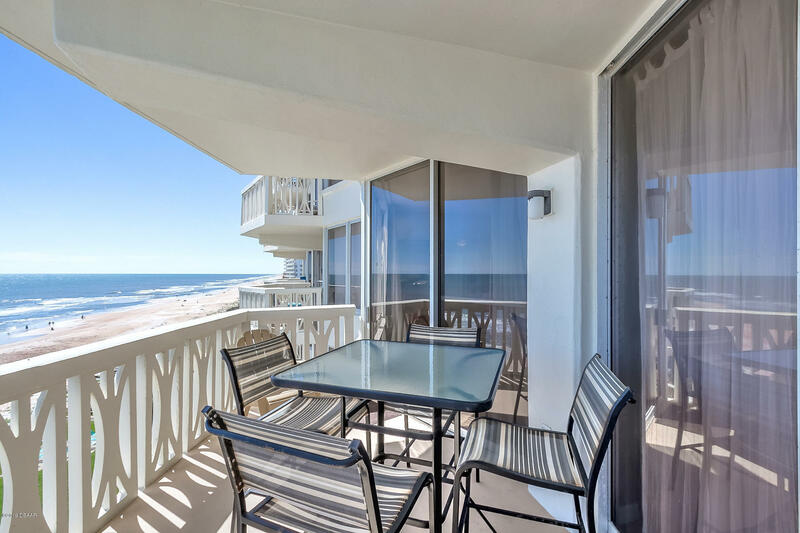 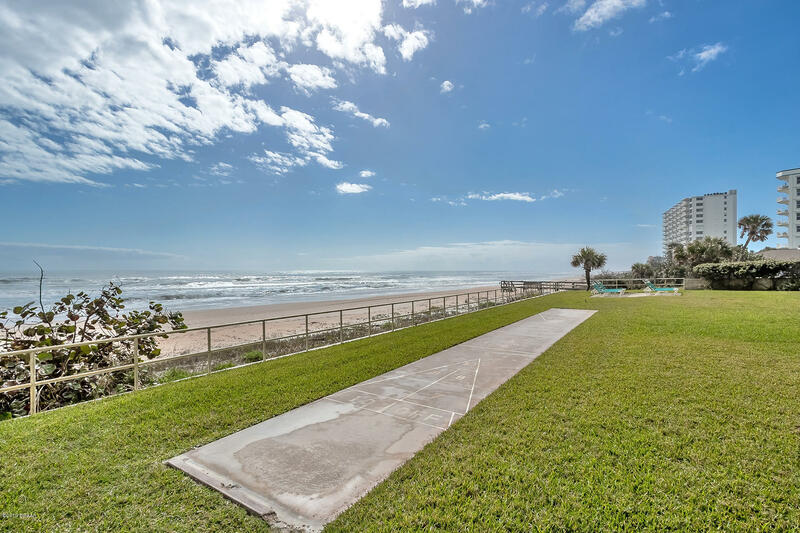 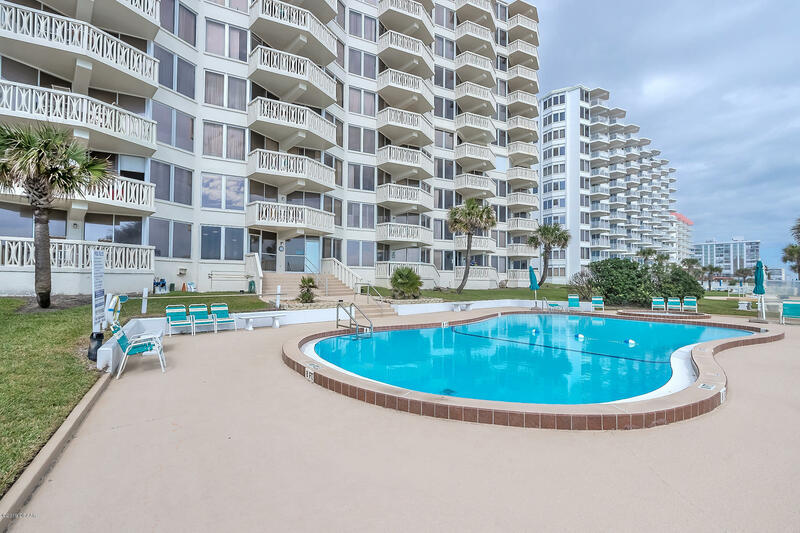 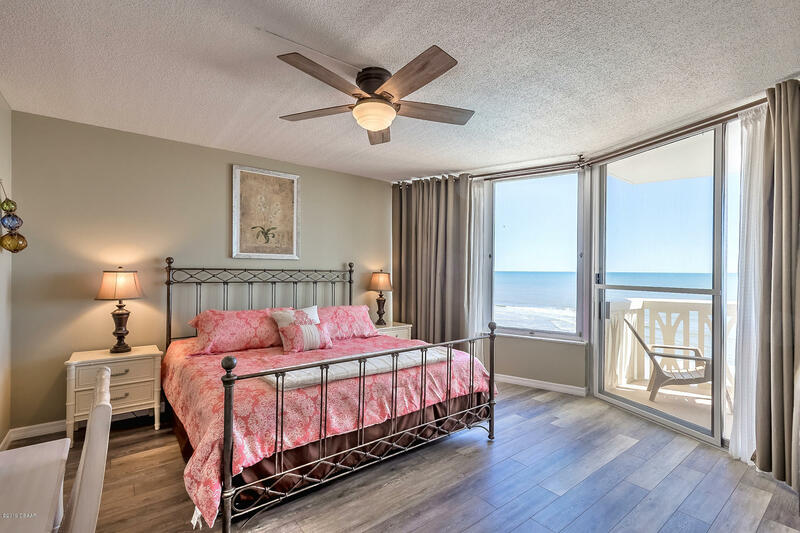 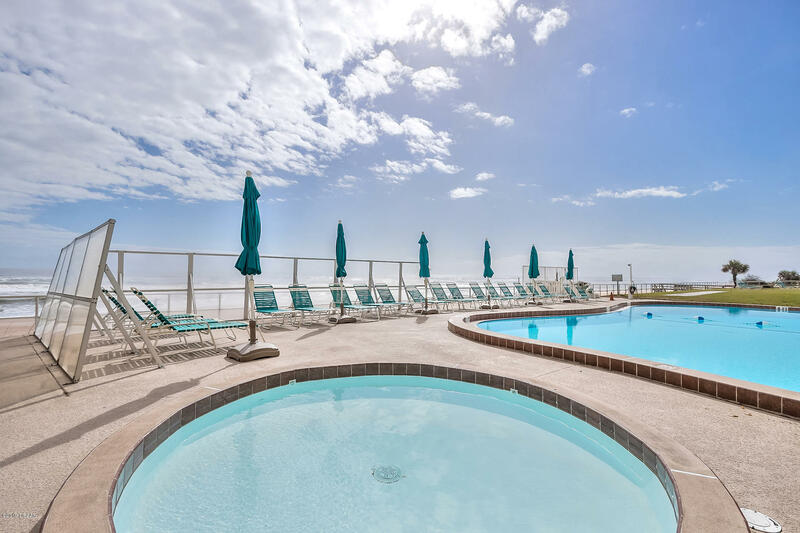 Surfside South offers a welcoming Oceanfront pool with a generous sundeck located on a no drive beach. 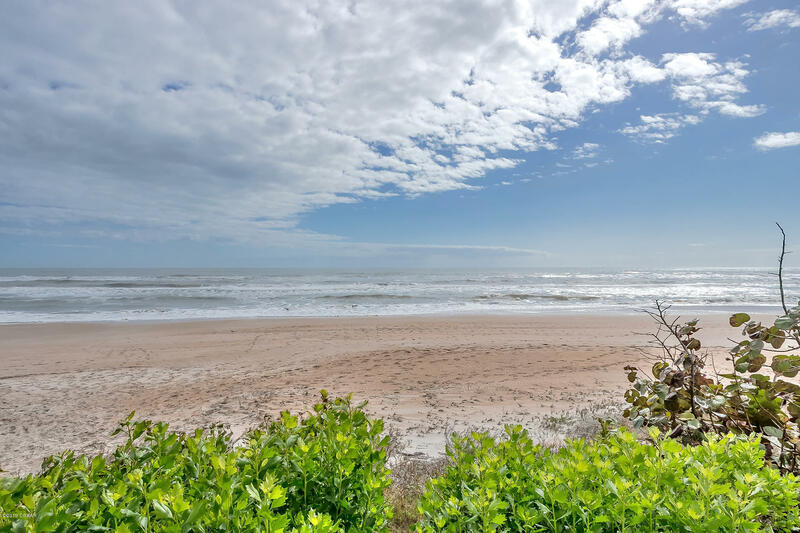 Call today for your private showing!Quiet location, yet close to entertainment, banking, groceries, golfing, fishing, surfing, bicycling all within 0-3 miles. 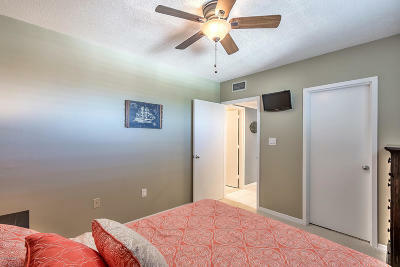 Disney World is approximately 1.5 hours away.All information above is believed to be correct but cannot be guaranteed.